I recently had some great sushi and seafood from the Cape Town Fish Market at Century City, and saw they have launched some awesome new specials at all their branches. So naturally, I thought I would share all the deals with you, and highlight my best one with some extra attention! 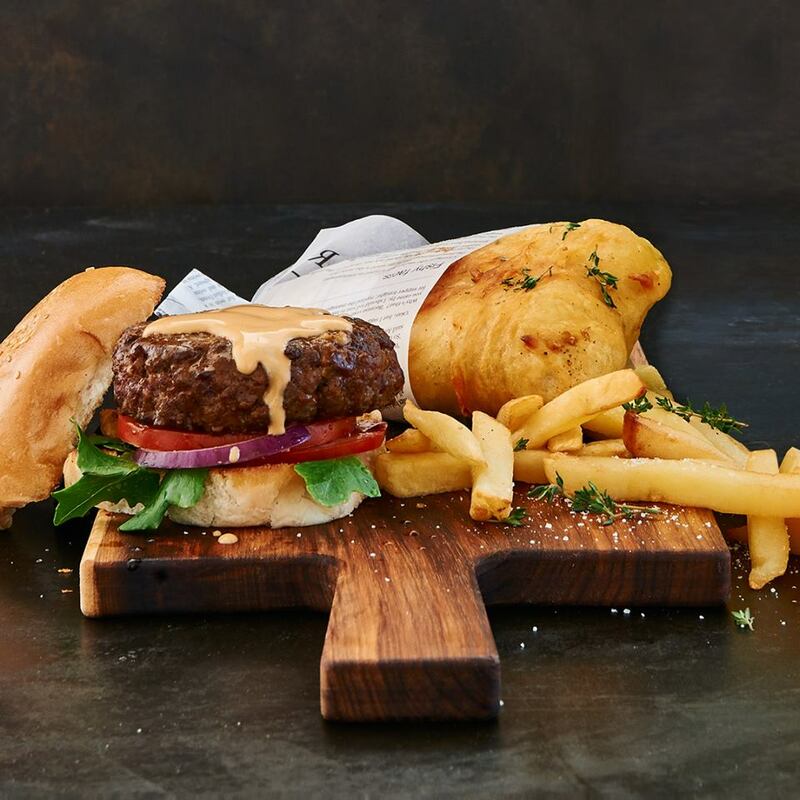 MONDAY: Get 200g Hake and Chips OR any burger and chips plus onion rings for just R55! This has to be the best value for money deal of the lot. 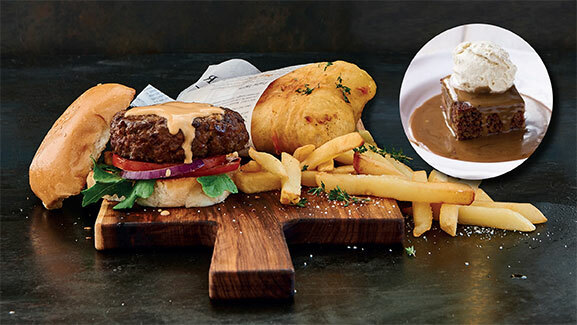 Add a cheese, pepper or peri-peri sauce for an additional R10. For those with a sweet tooth, you can add a half portion of sticky toffee pudding for R20, or the full portion for R40! They also have some other delicious specials, which range from mussels and wine, to Olmeca Altos cocktails. These are valid 7 days a week from 2 April to 13 May 2018.. Check them out below! MUSSEL TRIO PROMOTION: Creamy Garlic Mussels 300g – R60 | 900g – R150. Marinara Mussels 300g – R60 | 900g – R150. 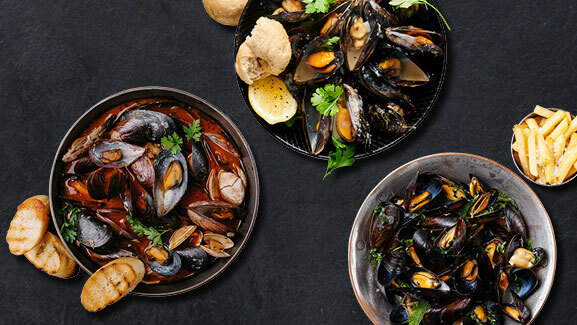 Classic French Mussels 300g – R70 | 900g – R160. 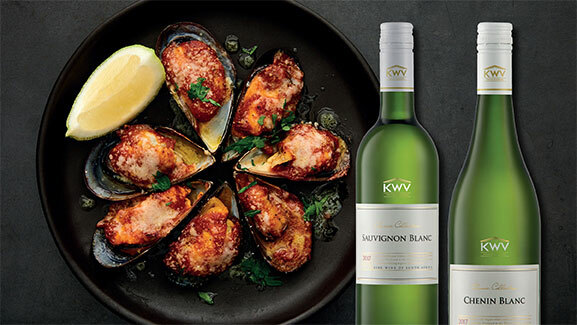 KWV PROMOTION: Complimentary Mussel Bake when you buy any bottle of KWV Wine. Sauvignon Blanc – R126. Chenin. Blanc – R126. Cabernet Sauvignon – R174. Roodeberg – R180. 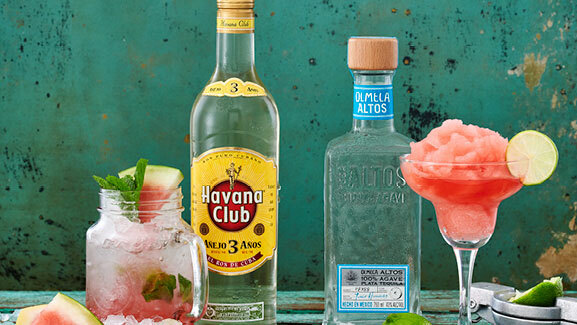 COCKTAIL PROMOTION: Get a Watermelon Mojito or Watermelon Margarita for just R50. You can head over to their website to view their full MENU and FIND A STORE nearest to you if you would like to make a booking. Alternatively you can book online HERE. If you have any questions they are quite on the ball with their social media, so find them on their Facebook Page and drop them a message! Please update your site, it is outdated and misleading. All sorted and updated with the new specials Abre!